You can buy chocolate covered strawberries from the store for about $3 a piece, or you could make your own POUND of chocolate covered strawberries for around $8 (strawberries were on sale at my store this week). And it takes about 10 minutes. So… I feel like it’s clear which of the two you should do. 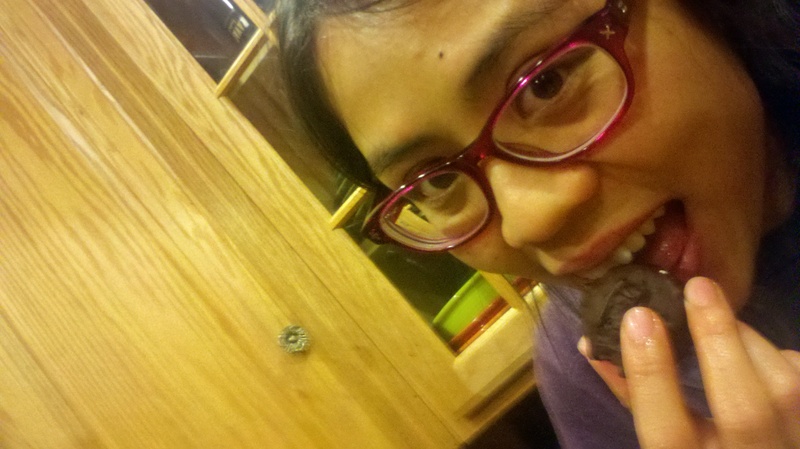 Start with a bag or bar of good chocolate chips (I have Ghiradelli ones here). Also, use good strawberries- we had a two pound box from Costco but those weren’t as yummy as the one pounder from the regular store (though they were prettier and larger). I followed the instructions on the bag for how to melt chocolate in the microwave. I actually prefer this to the double boiler stovetop method because you won’t accidentally get any water in them, which would cause the chocolate to seize up. 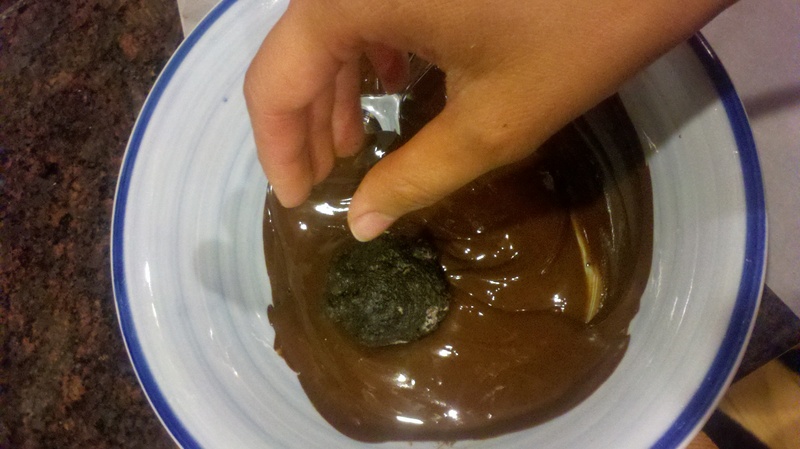 Dump a bunch of chopped up chocolate or chips into a bowl, and microwave at 50% power for a minute and a half. While that’s going, wash your strawberries and dry them. 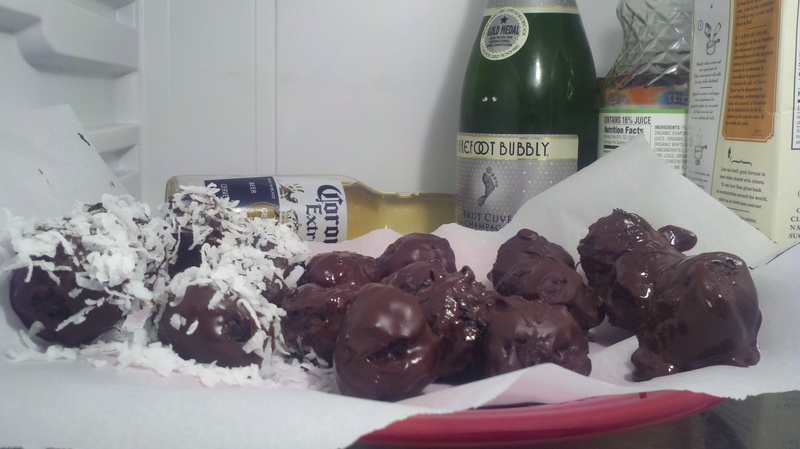 If your partner doesn’t do something for you for Valentine’s Day, it might be the last straw-berry confection you make for them. When the chocolate comes out it won’t be melted yet, just melting. 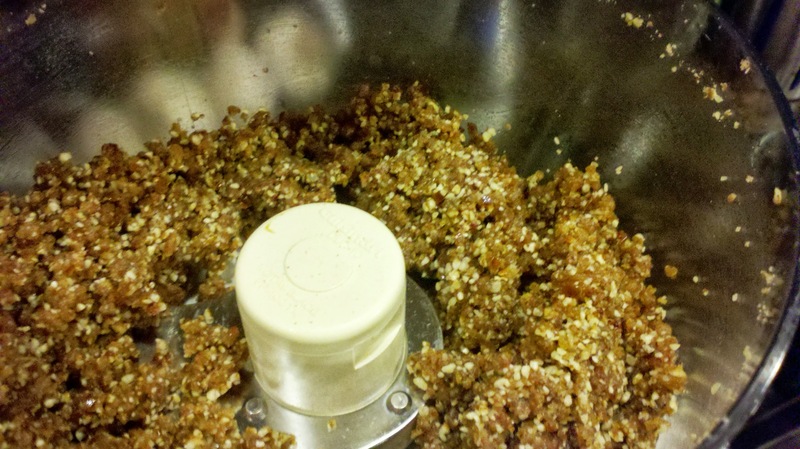 Stir it vigorously for a minute or so, then pop it back in the microwave at 50% power for another 30 seconds. Meanwhile, line a baking sheet with parchment paper or a silpat. 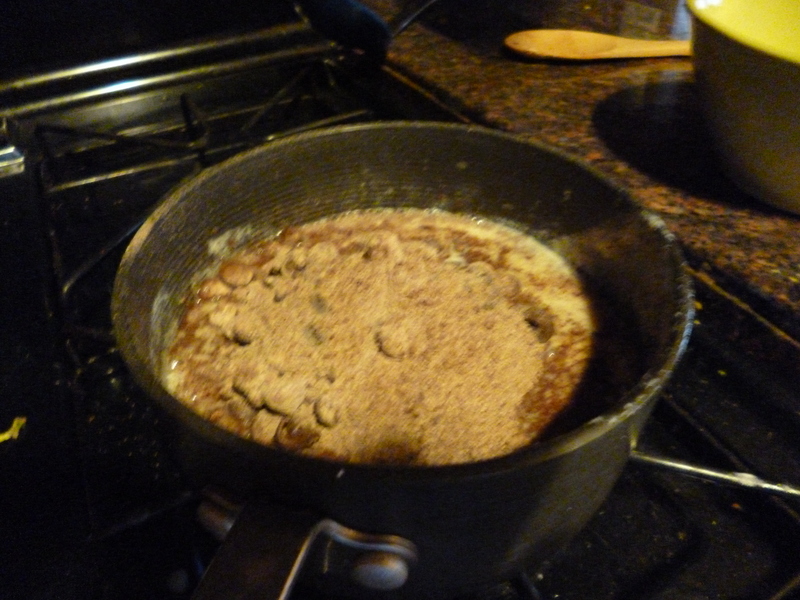 Once the chocolate pops out, stir, stir, stir until it’s perfectly smooth (really, try to get all the lumps out). Ironic how the more your stir, the less stir-dy the chocolate becomes. Then take your beautiful dry strawberries and dip them in the smooth chocolate, twirling when you pull them out so you don’t get the chocolate tail. I wonder if the writer of Trees liked chocolate covered strawberries. It’d be SERRE-en-DIP-itous. Alternatively you can hold them upside down if the twirling isn’t your speed, and they’ll absorb their tails. If you gave a talk in a dark room but finagled a flashlight onto your chalk-holder, would the talk be CHALK-LIT? So far we’ve spent 2 minutes total microwaving, 1 minute or so stirring, and 2-3 minutes dipping. Alternate photo for this caption: infinite line of strawberries with a single endpoint. Array of strawberries. You might be happy with them like this and be done! I like the look of the drizzled white chocolate, so I broke up half a bar of white chocolate and microwaved it for a minute at 50% power, stirred, and microwaved again for another 30 seconds. Use a fork for this part! Then drizzle the white chocolate over the strawberries (the chocolate coating sets very quickly). Along with drizzles of white chocolate. And, where I am currently sitting, drizzles of rain. You can go pretty crazy on the drizzling and they’ll still end up looking awesome. If Jackson Pollack did this, would he make chocolate covered fish? Gross! .Let the berries sit while you clean your two bowls and spoon and fork. Ten minutes! Ta-da! They look even fancier if you put them on a plate. 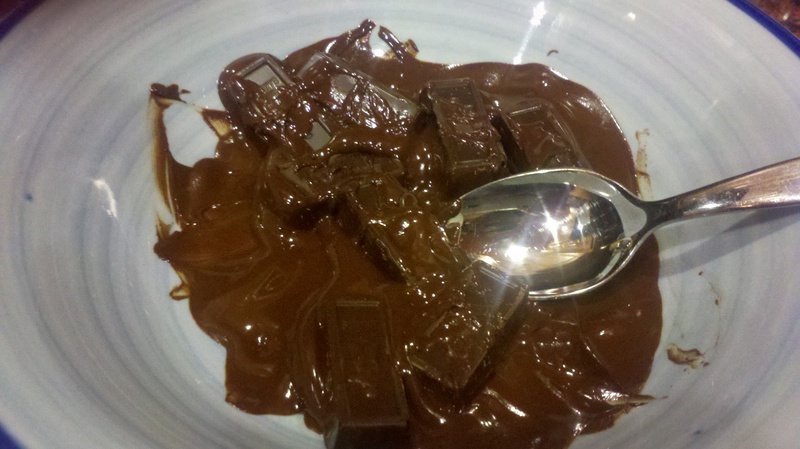 Break up the chocolate bar into small pieces into a microwave safe bowl, then microwave for 1.5 minutes at 50% power. Wash and dry strawberries. 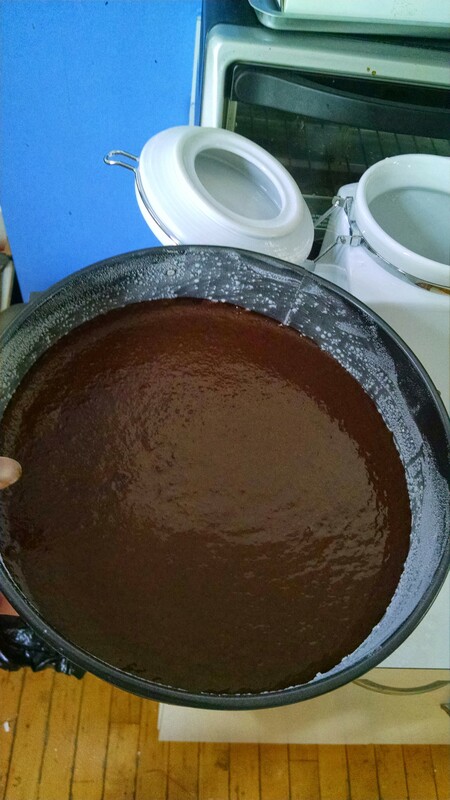 Stir chocolate vigorously until the bowl no longer feels warm. Microwave for 30 more seconds at 50% power. Line a baking sheet with parchment paper or a silicone baking mat. 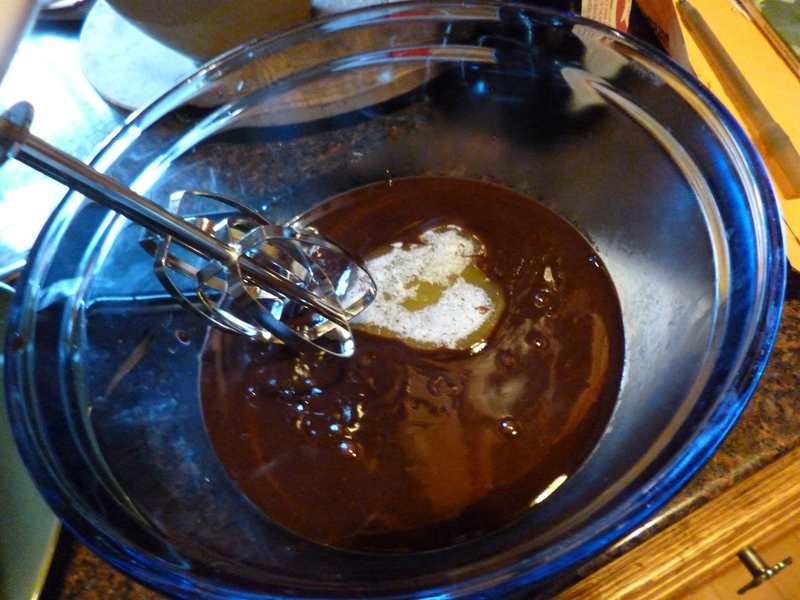 Stir chocolate vigorously until smooth. If it’s still chunky, microwave for another 30 seconds and do it again. Dip strawberries into chocolate and twirl as you pull them out. Lay on the baking sheet. 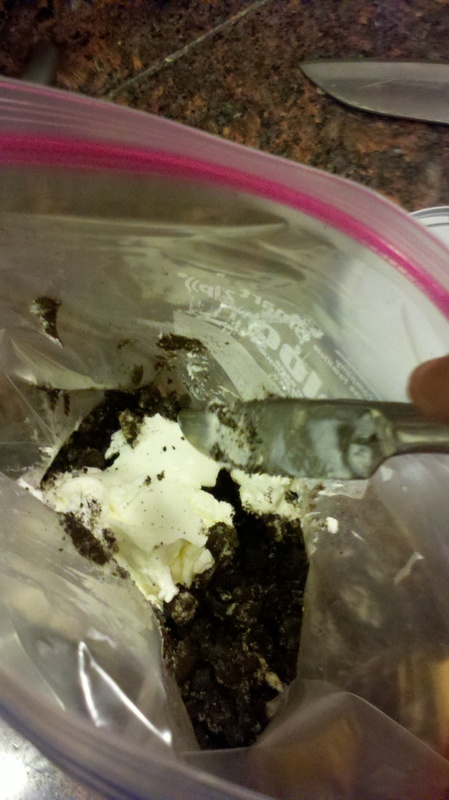 Do steps 1-3 again but for the white chocolate, and use a fork. Use the fork to drizzle white chocolate over the strawberries. 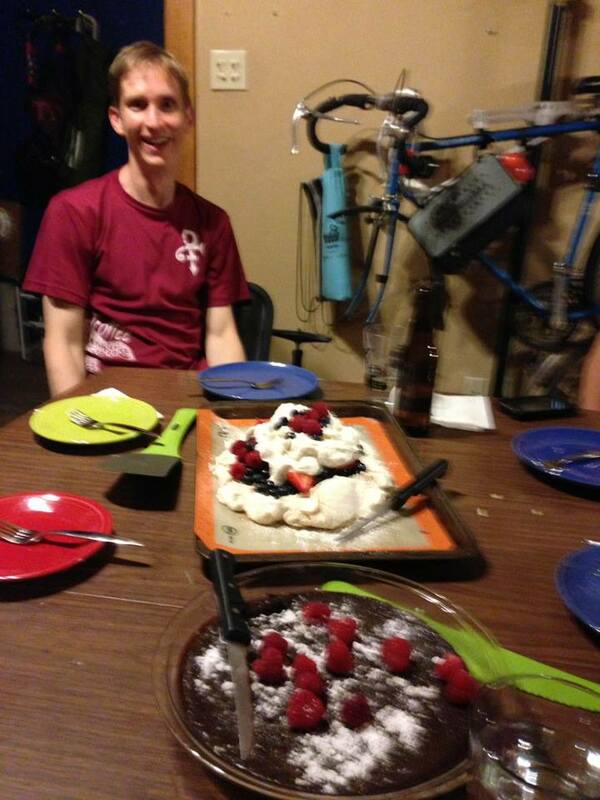 Birthday boy pavlova + flourless chocolate cake! It’s been done a million times and you’ve had it in all the restaurants, but it’s still so good and so easy. Flourless chocolate cake. 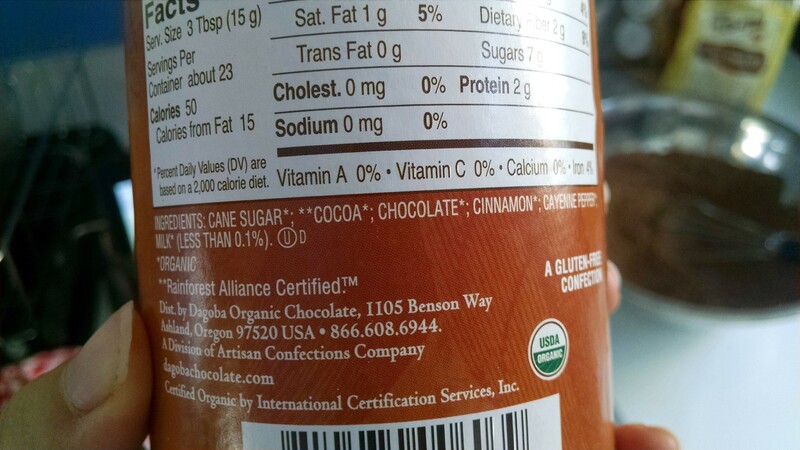 Four ingredients: egg yolks, butter, chocolate chips, milk. 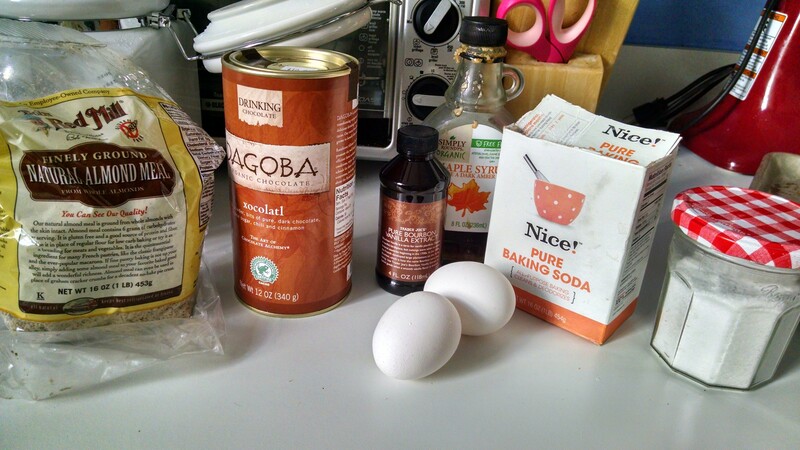 You should make this when you’re feeling VERY indulgent. 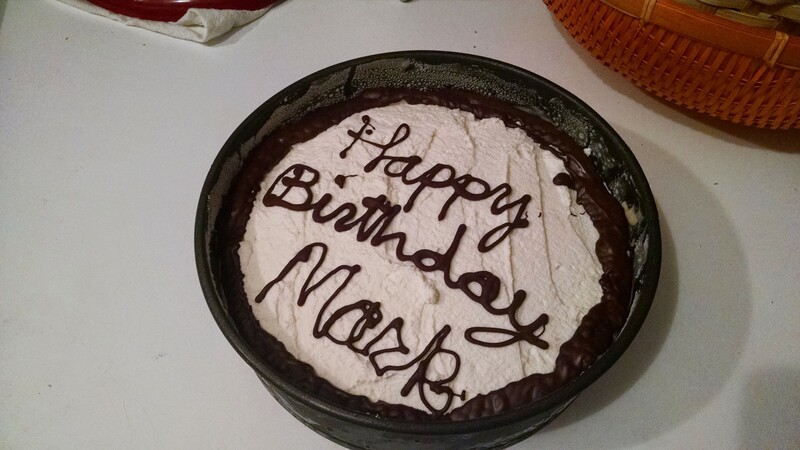 I paired it with the pavlova from last week for my boyfriend’s birthday, and it went quite well: the light airy pavlova with the ultra-dense gooey chocolate cake. No ingredient picture this time because I was making it while making the pavlova and was a little overwhelmed. Butter? I barely know ‘er! 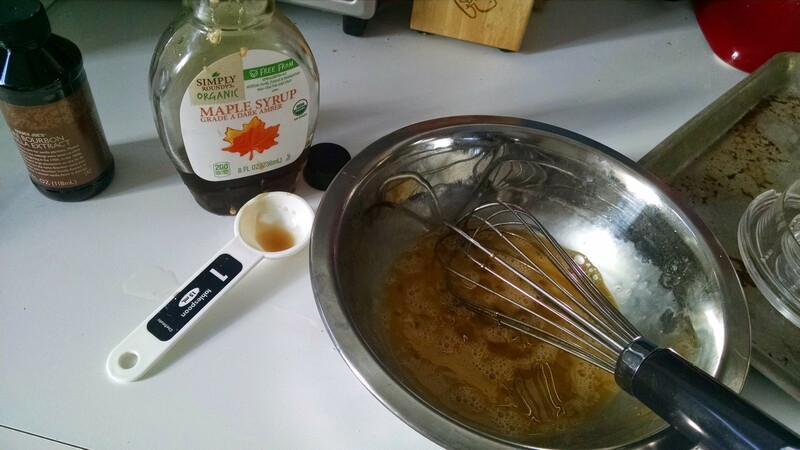 How I whisk you were here… I’d make you a cake! The recipe called for seven egg yolks but I just had the six from the pavlova. Whatever! Still delicious! Ah, to be free of this yoke of unused yolks! Aside: apparently there’s all sorts of food safety with saving leftover yolks/whites etc. 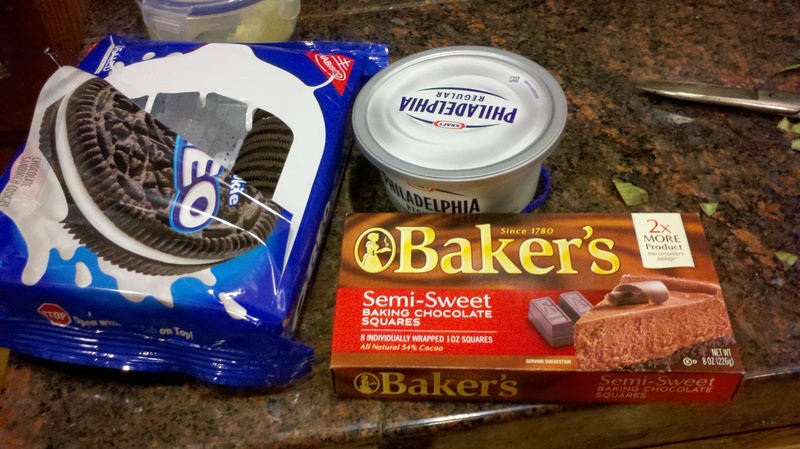 If you aren’t making two desserts at once like I did, you should check out this site with food handling tips. 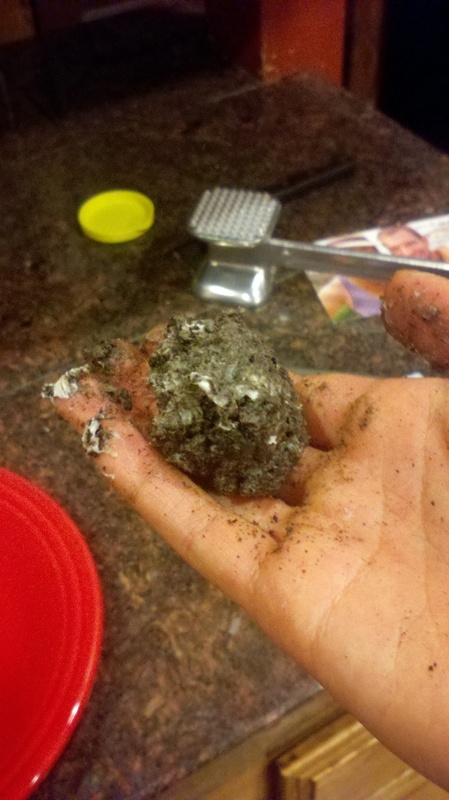 Then again, that site says not to do the egg separating trick because shells can hold bacteria. Where are you getting your eggs?! 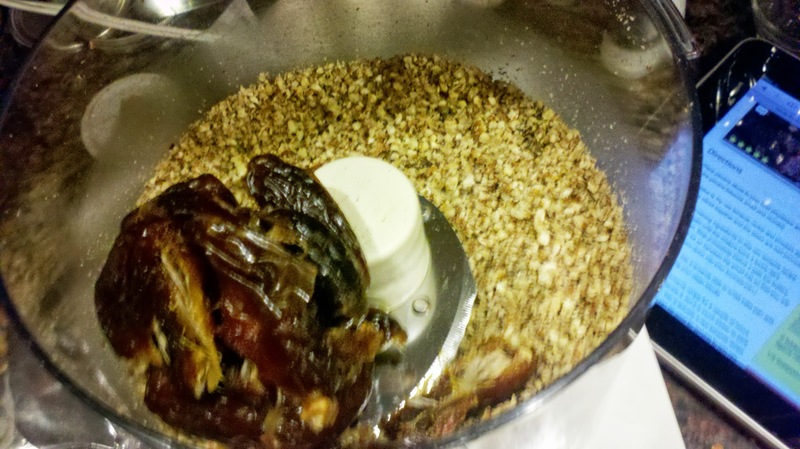 Anyways, beat up those yolks, then alternate adding the butter and yolks to the chocolate-milk stuff, beating each time. 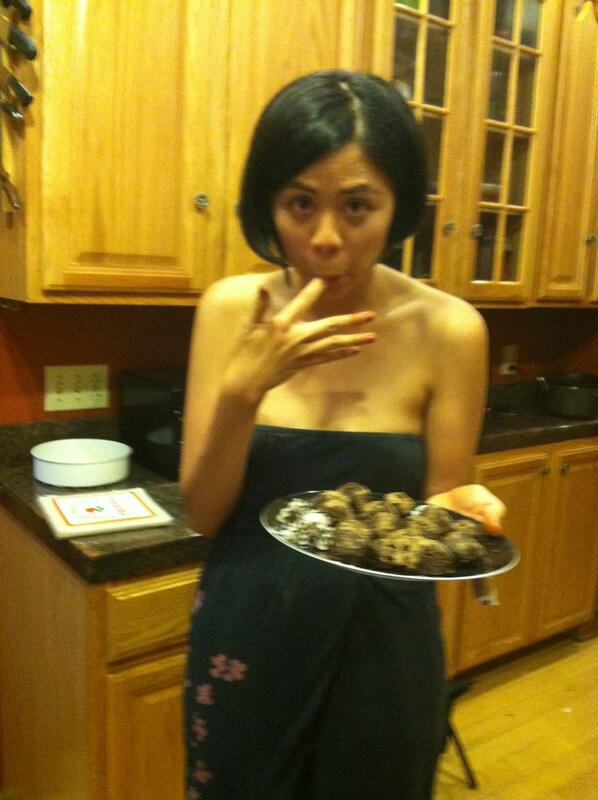 Beat a bit of butter in your batter. Then do it again with yolks. 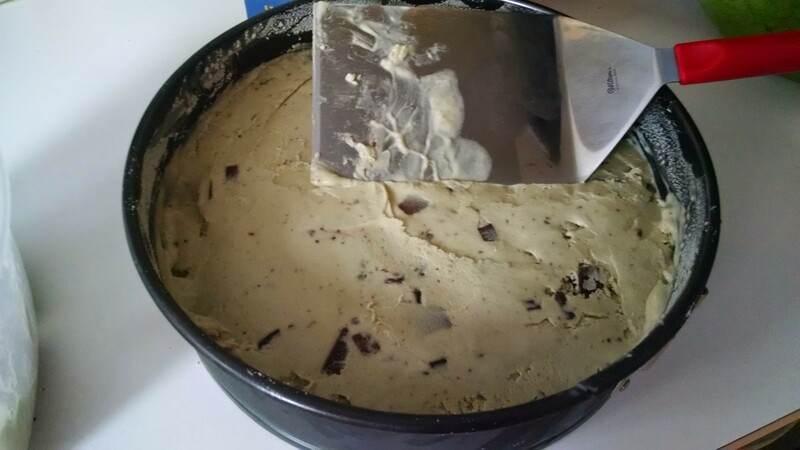 Finally throw the whole thing into a greased pan and bake for half an hour! I had a friend in middle school named Em. If he were here I’d say Em, pour! Yum! And he’d be like, Yen we aren’t in a store here. 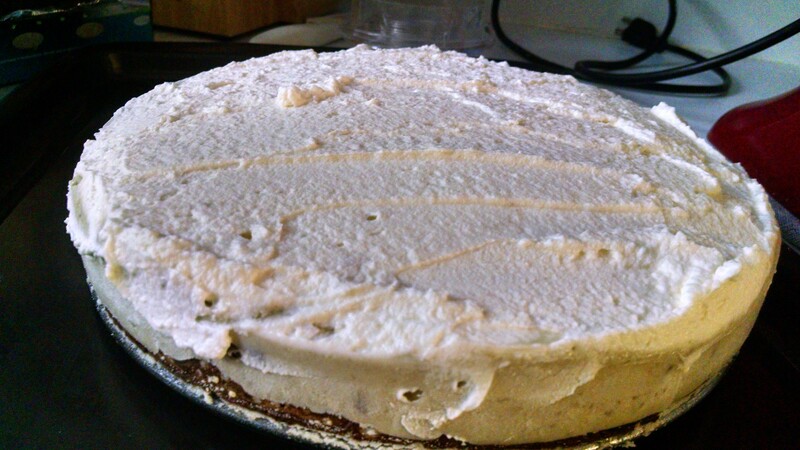 Let it cool (maybe throw it in the freezer), and top with powdered sugar and fresh fruit, or whipped cream. 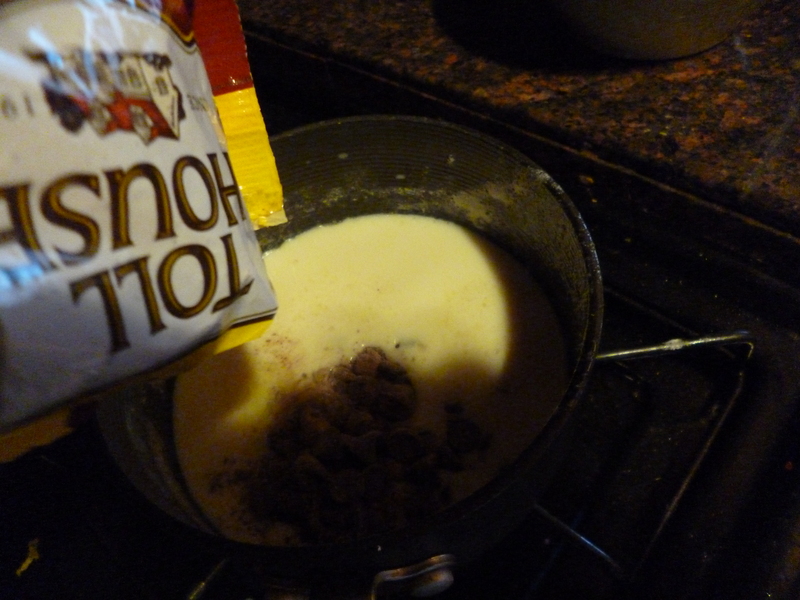 Whisk the chocolate chips into the milk over medium heat, until smooth. 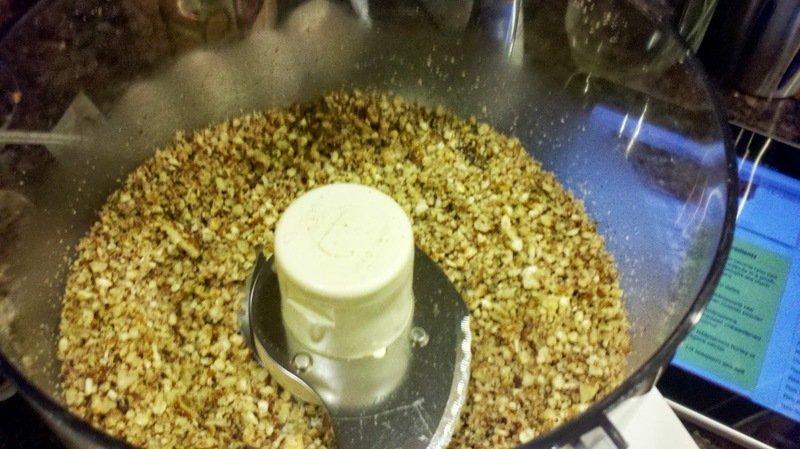 Add about 1/3 of the butter to the chocolate-milk and beat until mixed. 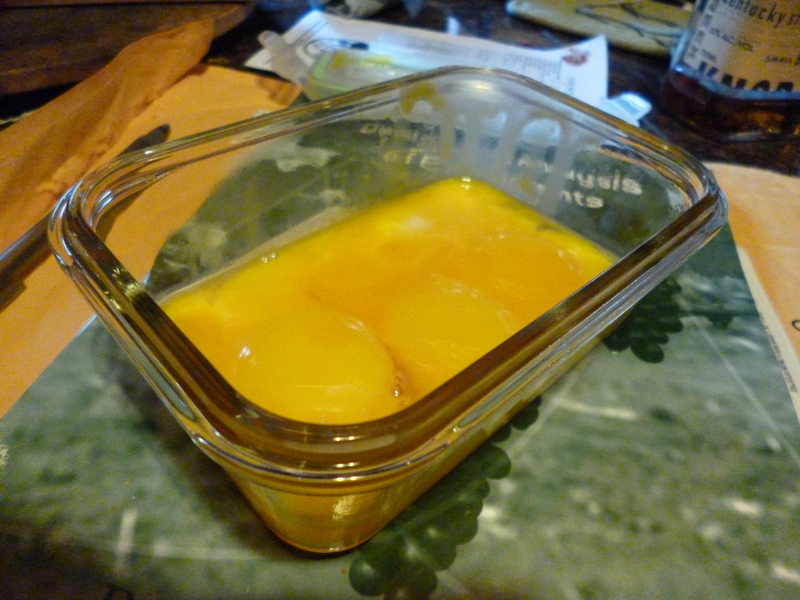 Then add 2 of the egg yolks and beat. 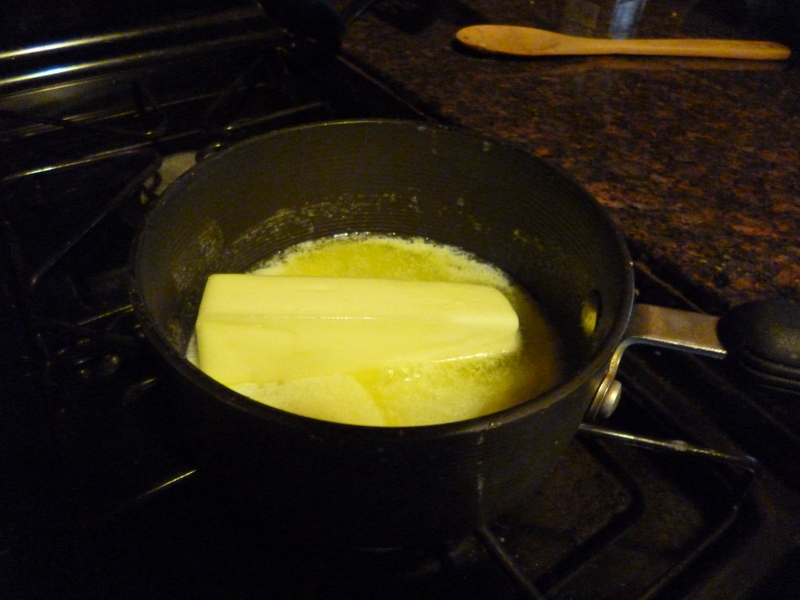 Alternate butter, egg, butter, egg until you’re done. 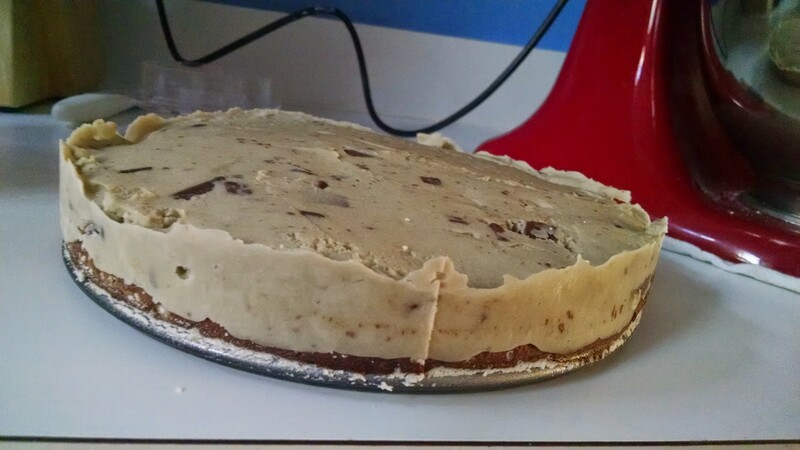 Pour into a greased dish [I used a glass 8″ pie pan] (or a springform pan lined with parchment paper if you’re fancier than me). 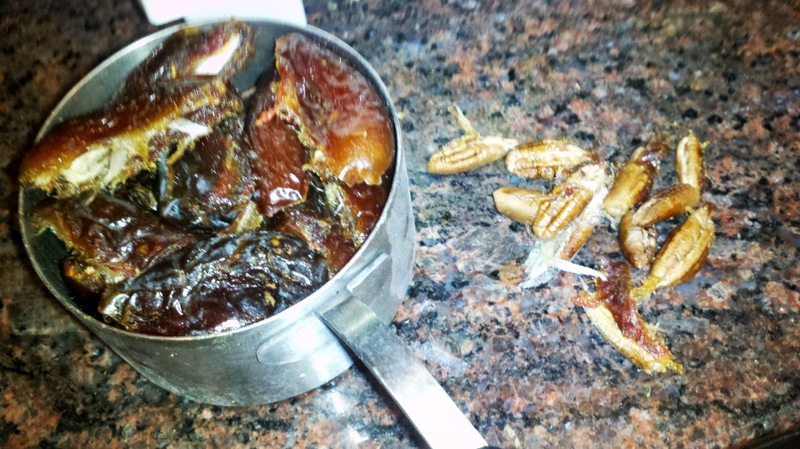 Bake at 350 for half an hour. It’ll look totally uncooked in the middle; don’t even worry about it. 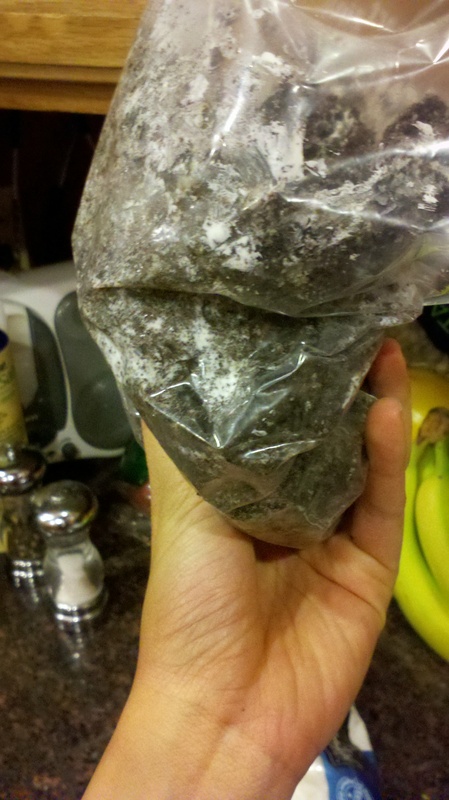 Take it out, let it cool, throw it in the freezer/fridge. 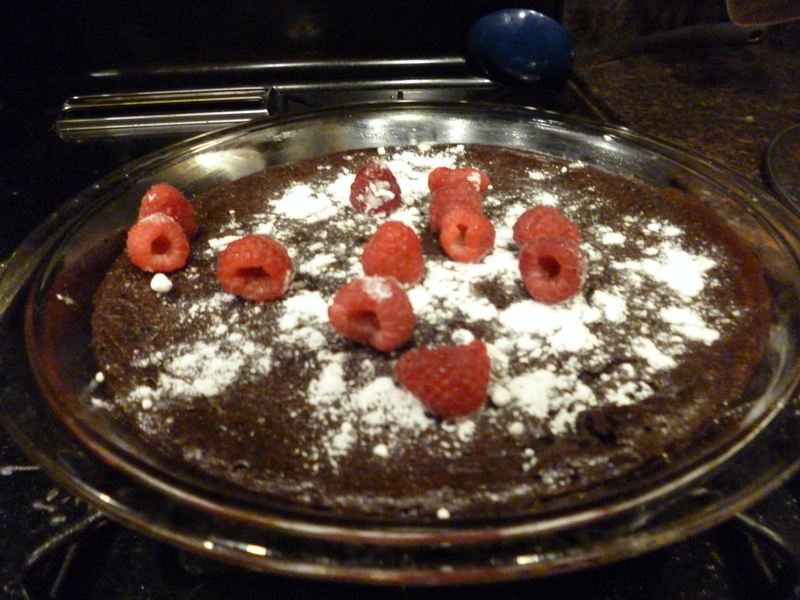 When ready to serve, top with powdered sugar and fresh fruit. Serves lots of people. No baking this week or last because I’ve been traveling: I spent all of last week in Berkeley at MSRI aka math heaven, at a “hot topics” workshop. Info here if you’re curious: http://www.msri.org. It was incredible. Surface subgroups and cube complexes. I understood maybe a third to a quarter of what was going on it and will try to explain some of it in here this week. You might remember my first math post which was a confusing terrible time for everyone involved. Hopefully I’ve become more lucid since then, and I’ll be able to better explain cube complexes and cubulations sometime this week. It really is a nifty tool going on at the forefront of pure mathematical research, and part of the point of this blog is sharing what the forefront Of mathematical research is, without needing to be a math major to understand. Though you might need some help understanding my late night grammar. Anyways, this is just a check in post. Take a big bowl. 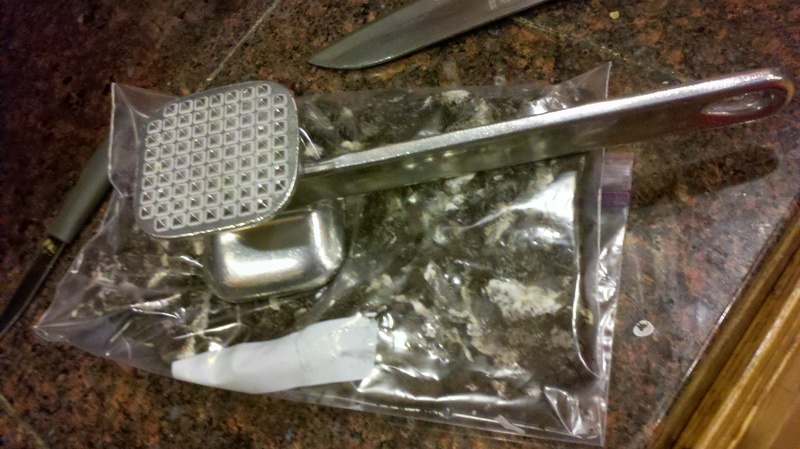 Put a tonof ice cubes in it, like two or three trays worth, plus a little water . Then nest a smaller bowl on the ice. Metal is fantastic here. 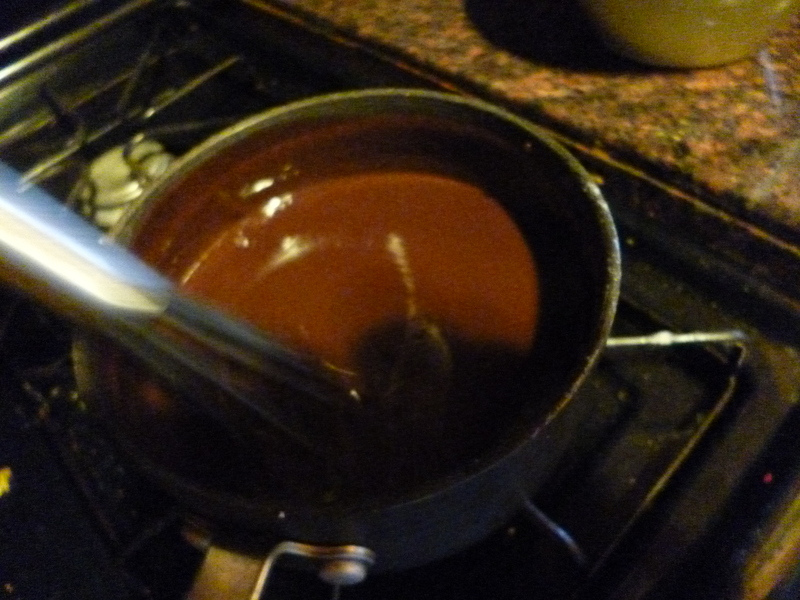 Next, melt a bag of good Chocolate chips or better,breakup a 10 ounce bar, into a cup of water on the stove, stirring constantly until the mix is completely smooth, about three minutes. 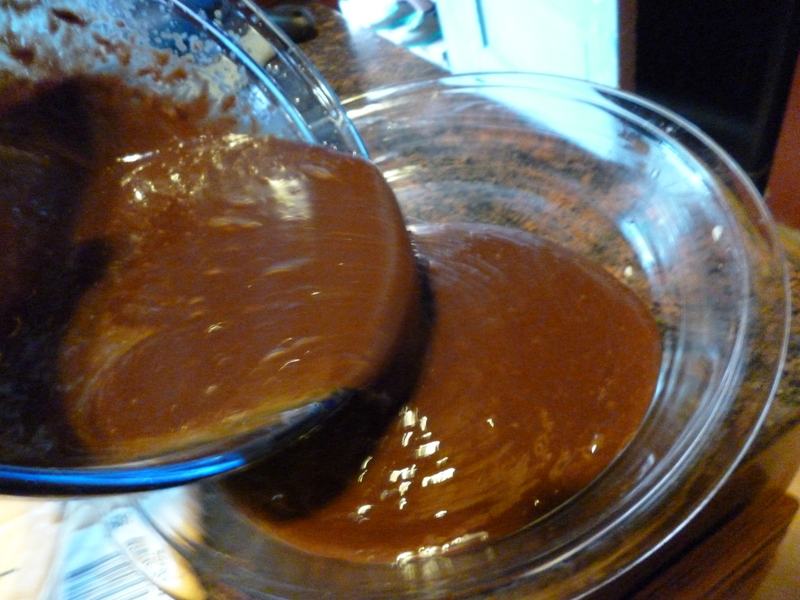 Pour your melted chocolate into the iced bowl, and whisk whisk whisk until it’s light and fluffy, about five minutes. Or use a beater. 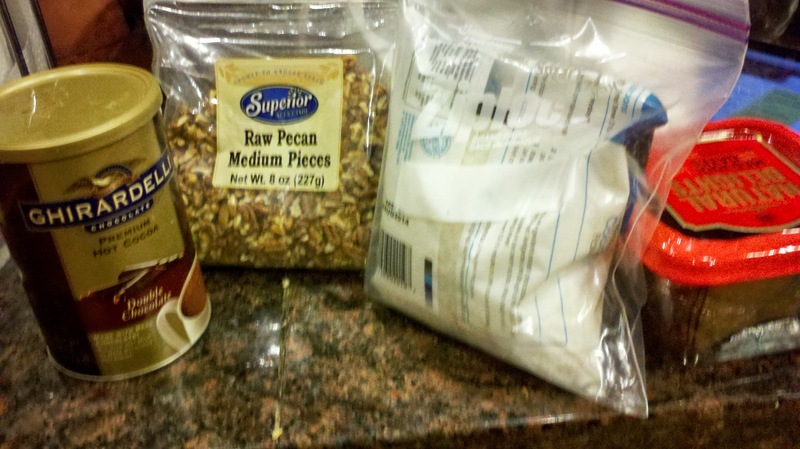 Sprinkle liberally with some fresh ground sea salt, and pour into nice glasses. I top with homemade vanilla whipped cream and/or fresh fruit: strawberries, raspberries, bananas, pretty much anything will work. 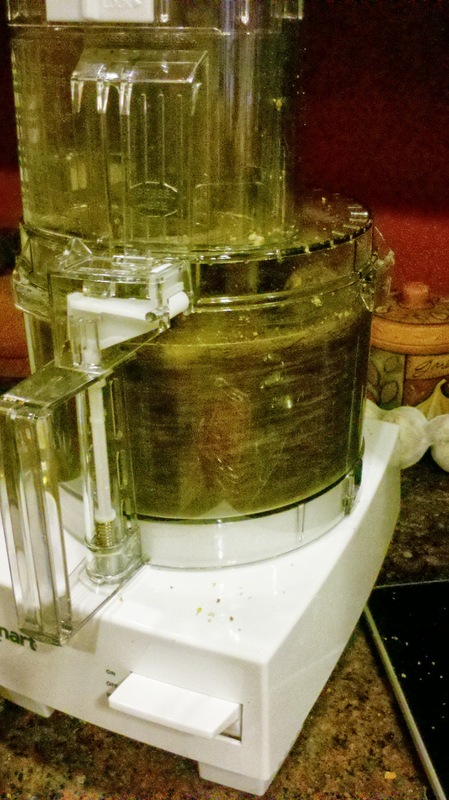 THIS RECIPE IS FANTASTIC AND EASY AND YOU SHOULD MAKE IT.